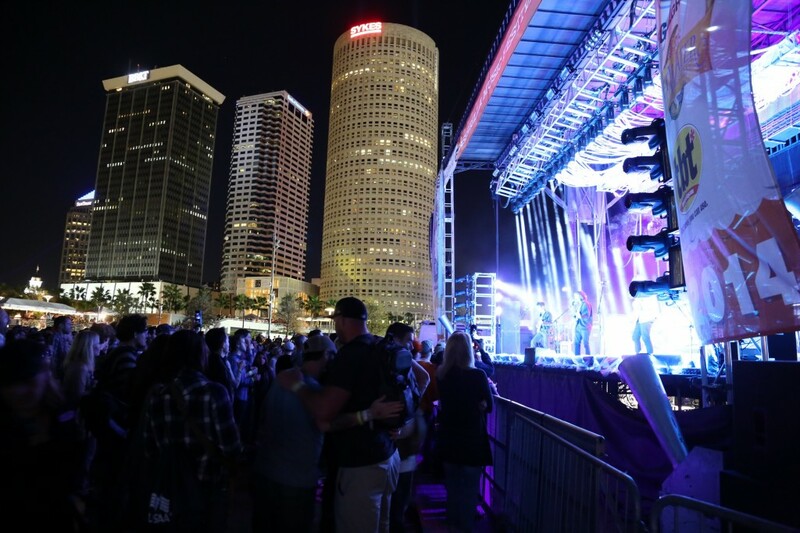 Downtown Tampa features an array of cultural, entertainment and dining options. Have a roaring night at a Tampa Bay Lightning game or enjoy an enlightening evening at a museum. With so many options for activities and things to do in downtown Tampa, the problem is not deciding where to go, it’s deciding where to start. 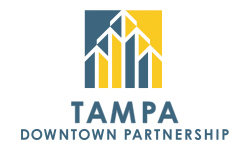 Find out all that downtown Tampa has to offer at the Tampa Downtown Partnership.